“Your friend in the AV business” has been more than a slogan at American Audio Visual since our founder entered the AV business in the 1970s. 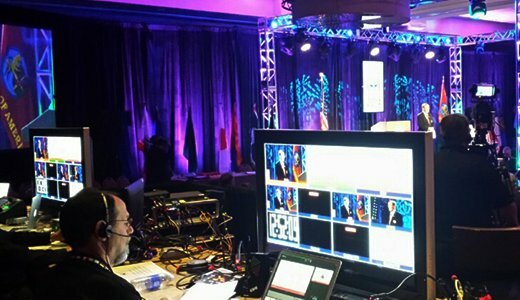 It is the company mindset, from the CEO to the technician behind the sound board at an event. It means you can expect professionalism, courtesy, dependability and proficiency from AAV…over and above the details outlined on a signed contract. In the early ‘70s, Mark Spinicelli began working as a technician setting up projectors and screens for business meetings. As technology transformed the AV business over the coming decades, Mark’s expertise grew as well. American Audio Visual, headquartered in The American Centre owned by sister company, Spinicelli Holding Corp., began in 1989 and is now a full service AV company featuring state-of-the-art equipment and a professional staff of highly trained technicians. Technology continues to change; the AAV commitment to service and expertise has remained the same. You can expect the best prices from AAV, because we own our state-of-the-art equipment. And because we give our clients a line item quote, you will never question the accuracy of what you’re paying for. No inflated quotes. No hidden charges or service fees. And a long history of service in the AV business, with more than 150 years of combined technical knowledge on our staff. It means our staff will partner with yours as an advisor, not just a vendor. We have a rental division that offers a wide range of equipment for your one-time use. 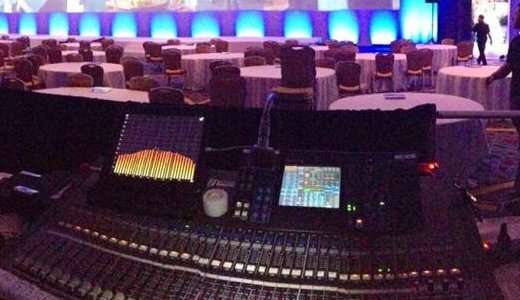 Our highly trained, professional staff of technicians can also staff events that require a more comprehensive AV plan. The Apples to Apples Guarantee! 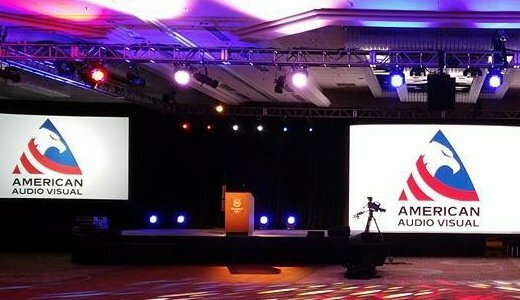 We are so confident about the three key components of excellence in the AV business that AAV offers a unique advantage to our customers with our Apples to Apples Guarantee. The three keys — The quality of our equipment. The expertise of our staff. The value of our pricing. We will match, or beat, any AV quote you receive for the same products and services. Then we will surpass your highest expectations in service. Give us a chance to compare apples to apples, and we will become your friend in the AV business too!